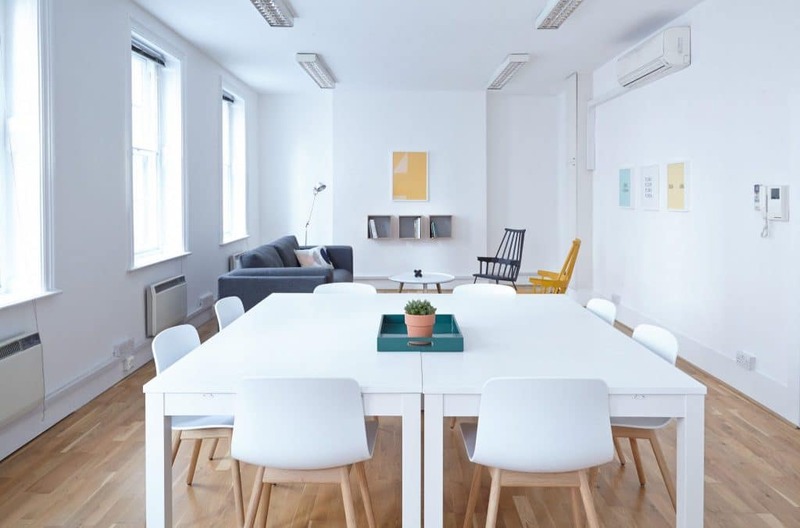 Wholesale Furniture Distributors require streamlined warehouse operations to handle inbound and outbound logistics and ensure their business’ sustainable growth and profitability. Therefore, nothing must be left to chance: space utilization, goods receiving, employees’ movements within the warehouse, parts/products location, returns management, and many other processes. In addition, those activities should be managed under a fully integrated approach and minimize risks of human errors. As a result, growing Wholesale Furniture Distributors need robust warehouse management systems to streamline their entire supply chain and manage their warehouse operations. Container receiving, warehouse space & location optimization, license plates, directed put-away, directed picking, EDI integration, RMAs are only a few of the features LISA WMS provides. Use Manifest Management and Container tracking to gain visibility into inbound shipments and efficiently receive them into the warehouse upon arrival. Track the movement of parts, pallets, and stock through the inventory across all your locations and warehouses. Optimize warehouse configuration with bin locations, fixed locations and license plates support. Increase productivity and reduce manual errors with RF barcode scanning and directed picking, packing & shipping activities. Integrate the transactions from EDI, e-commerce website, and customer portal. Gain complete visibility of the warehouse’ performance with precise dashboards and real-time data feeding your SAP Business One or SAP Business ByDesign ERP. LISA WMS helps Wholesale Furniture Distributors achieve efficient execution of their inbound and outbound supply chain operations. LISA WMS has been a key enabler within our warehouse to streamline our operations. […] Whether it is processing inbound containers, picking and shipping orders or supporting our logistics company, LISA WMS has been able to help us improve our performance in each area.